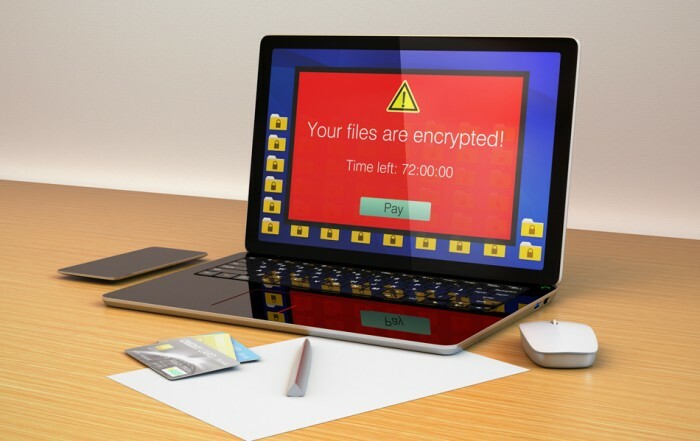 Are you ready for the rise in IT security threats? Cyber attacks gain a lot of attention when big businesses and financial data are targeted, but that doesn’t mean those are the only things at risk. In fact, there’s a chance your business has already been breached and you just don’t know it yet. As networks and technology grow and evolve, so do the things that threaten them. From denial-of-service (DDoS), to malware, to application attacks, to crypto-ransomware – you’ve never faced a more threatening environment. The truth is – no one is immune to security risks. From small businesses with a few computers, to industry giants, every business stands to lose big when they don’t invest in cyber security. What Does Cyber Crime Look Like? Types of cyber crime include hacking, identity theft, system attacks, email and phishing attacks, denial of service, cyber extortion, ransomware, and more. The most costly forms of cyber crime result from data breaches. All data breaches originate from criminal activities, but some can easily be let in by negligent employees or system glitches. What's the #1 Motive for Attacks? Espionage is a distant second motive for cyber attacks. What's the top cause of security breaches? 36% of breaches stem from inadvertent misuse by EMPLOYEES. What is the global cost of cybercrime for reported and unreported breaches? Experts say the global cost of cyber crime likely EXCEEDS one trillion dollars. Which industries lead in breach activity? Cyber criminals have developed automated tools to make targeting businesses easy and efficient. What percentage of applications have one or more security vulnerabilities? The most common vulnerability types include session management vulnerabilities, information leakage vulnerabilities, and cross-site scripting vulnerabilities. Can You Put a Cost on Stolen Data? The average cost across all industries in the United States is $221 per record, in the healthcare industry the cost per stolen record can go much higher. How Do You Protect Against Cyber Crime? As the saying goes, the best defense is a great offense. Cyber crime is not a victimless crime. When a business fails to realize the importance of cyber security, there is a lot to lose. Criminals are constantly seeking out vulnerabilities, are you doing the same? We’re a team of seasoned veterans in the fight against threats both inside and out. We stay up-to-date on the latest and greatest techniques for addressing security concerns without breaking your bank. 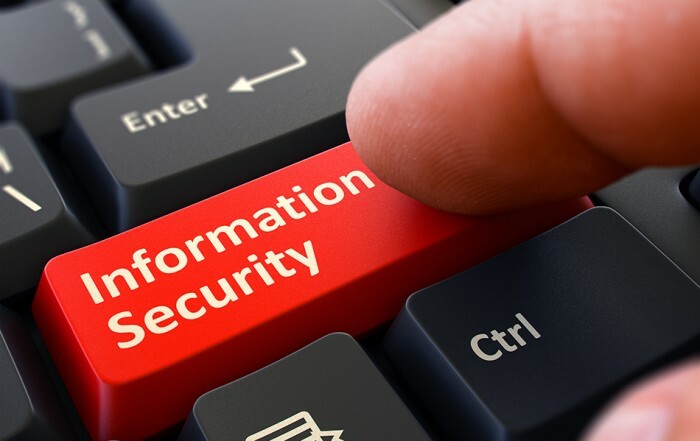 It’s estimated that there is currently a deficit of 1,000,000 trained cyber security professionals, a deficit which is expected to grow closer to 1.5 million. With this kind of deficit, managed security services like the ones we offer are becoming the only effective way to get a handle on IT security. Are you ready to sleep better at night? Contact us today.